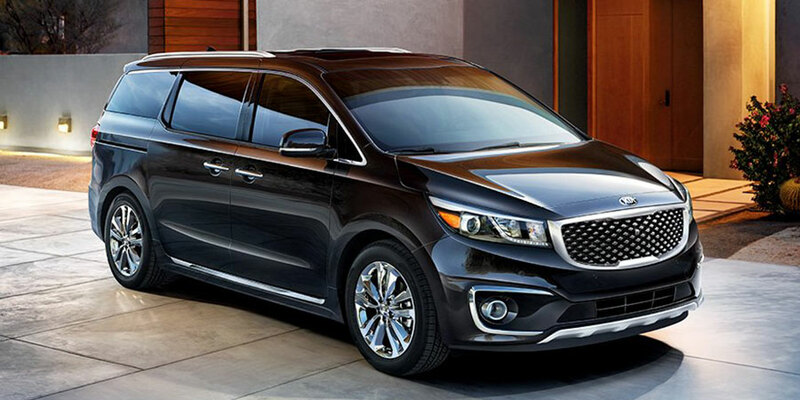 Both kid- and parent-friendly, the used Kia Sedona is a minivan that checks every box. It’s entirely affordable, which means you get thrifty power, savvy infotainment, and roomy comfort at a great rate. Before you test-drive your Sedona, check out our buying guide. We’ll give you the information you need to know before you drive one home. Comfort: Big families can kick it in comfort in the Sedona, which seats up to seven passengers with enough head and leg room to go around. Second-row captain’s chairs offer a wide range of adjustments, so it’s easy to get cozy for the long haul. As the driver, you’ll appreciate the Sedona’s soft cushioning and impressive lumbar support. With this kind of comfort, there’s no errand you can’t handle. Technology & Convenience: Depending on model year and trim level, the Sedona does an excellent job of keeping you connected. Recent Sedonas even offer Apple CarPlay and Android Auto technology, which displays smartphone apps directly on your central touchscreen, curtailing the urge to look away from traffic. Safety: These used minivans have had long run with excellent crash-test scores, including a perfect five-star rating for overall protection from the government. Every single model includes important safety features, such as anti-lock brakes and stability and traction control. These items help keep you from skidding over icy or wet pavement, ensuring driver confidence in any weather. Performance: Throughout this generation, you’ll find a range of powertrains, all of which are engineered for a smooth, quiet ride. The Sedona also supplies speed when you need it, such as in highway merging situations. The used Kia Sedona is an excellent value. You get family friendly passenger space, kid-friendly tech features, and supreme safety – and all at a great price. Choosing this minivan means you get everything a driver could want from this segment, including peppy acceleration and modern fuel economy. 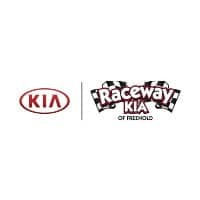 After such a long generation, it’s only natural that Kia made some revisions along the way. Beginning in 2011, for example, the Sedona pumped up performance with a new powertrain that generates greater horsepower, which it delivers via a modern six-speed automatic transmission. With this powertrain, the Sedona is both faster and more fuel-efficient. Look for models from 2011 and later to enjoy these perks. If you happen to run into a first-generation Sedona on the used lot, give it a test drive to make sure it’s up to your standards. These early models were heavier than the modern Sedona by about 400 pounds, which made them feel more ponderous around turns and in highway merging situations.